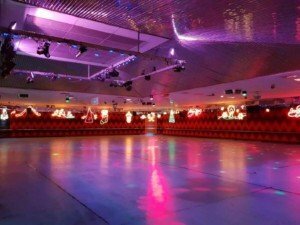 There is no excuse not to go roller skating and have loads of fun. 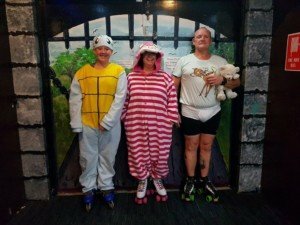 Hi, my name is Tony – my wife Isabelle and myself both manage and operate Rolloways Leisure Centre. Roller Skating is our passion. 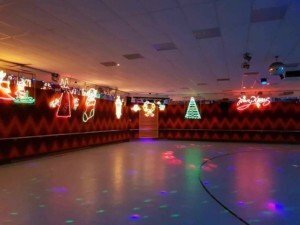 We do not have kids of our own, but your kids when they pass through our doors become part of our lives. 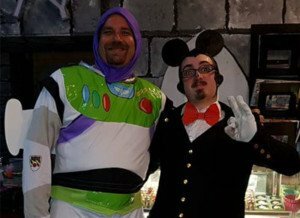 These two things put together make us ideal for this type of business. 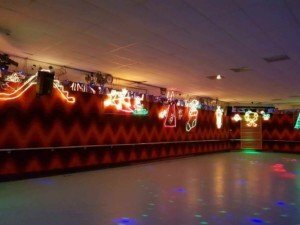 We have over 33 years in the business. 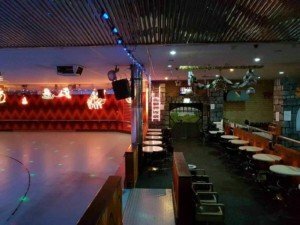 We know we will continue to carry on providing this family entertainment in Perth, whilst staying innovative in every aspect of it. 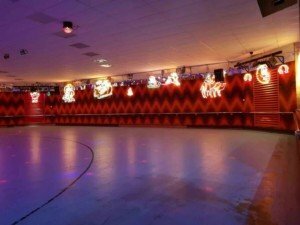 We believe Roller Skating is here to stay with us for a very, very, long time and when we see people enjoying it – We Have Reached Our Goal. 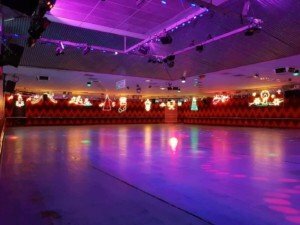 Take a moment to read our testimonials, and how Perth skaters describe their Rolloways skating experience. Rolloways opened in 1985 in Cannington. 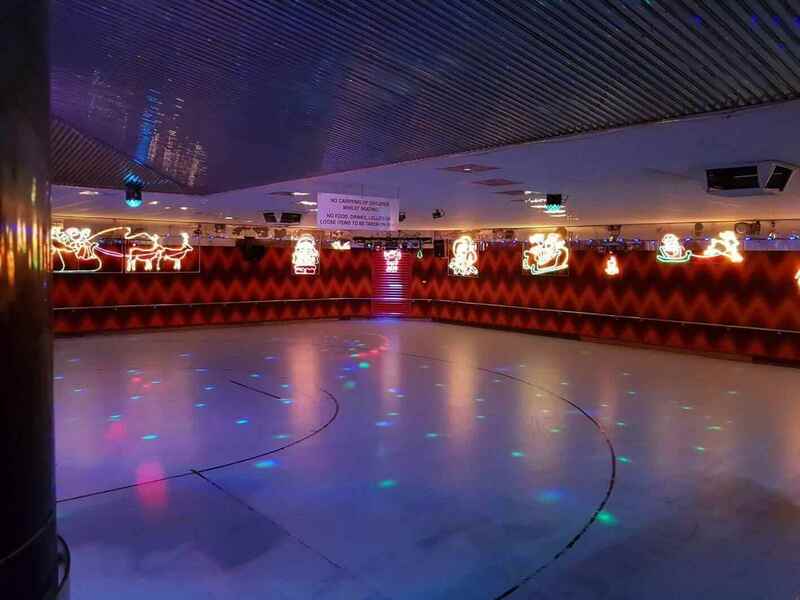 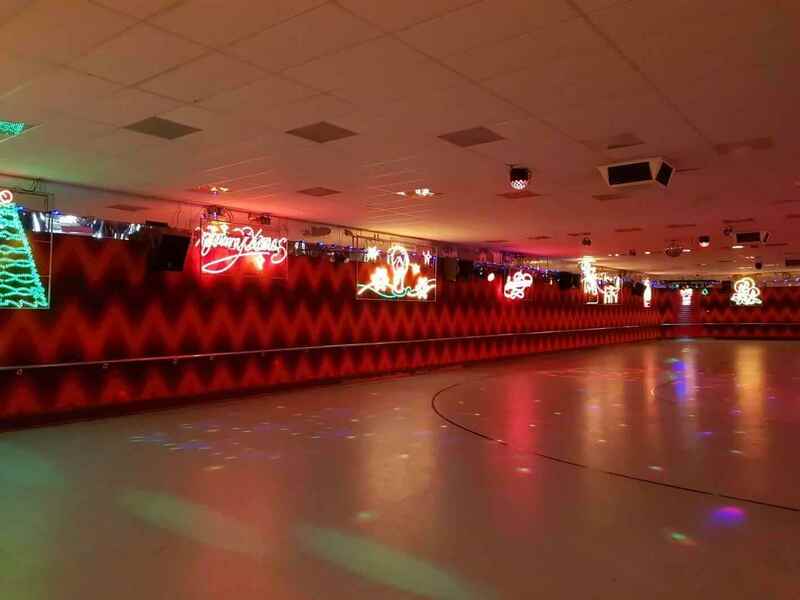 Back then, roller skating was one of its only attraction. Since then we’ve added Arcade Games, a Birthday Party Room and a fully functional Café with all the goodies one can expect to have. My wife Isabelle and myself, first got involved with Roller Blading and Roller Skating at Rolloways in 1991 and yes we do roller skate. 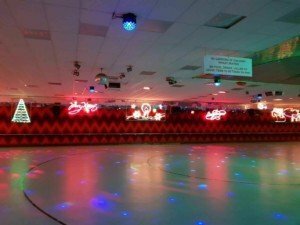 Personally, I have been skating since the early 70’s. 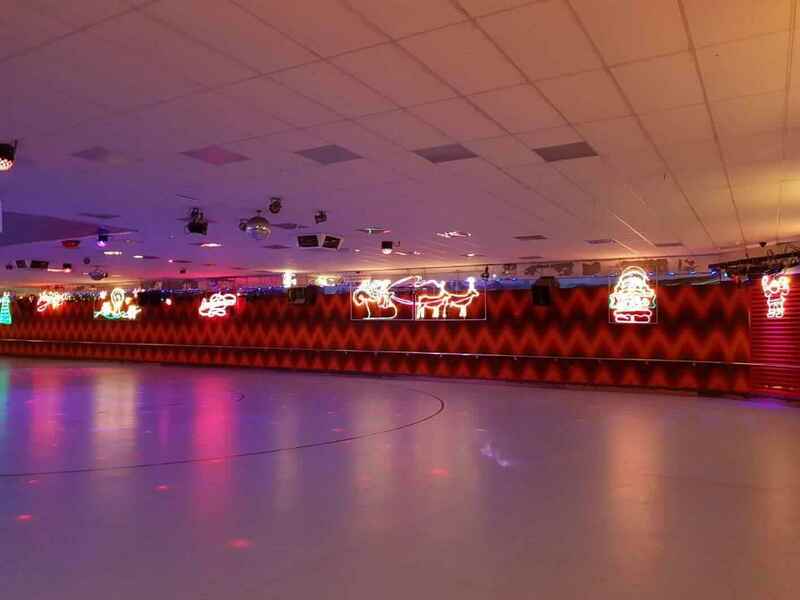 Then a few years later (in 2002), we took over the business. 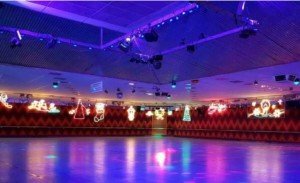 We immediately got involved with the internet in creating our first website to introduce ourselves to the skaters of Perth, and families looking for fun family activities to do in Perth. 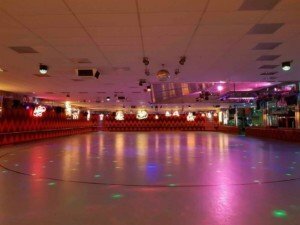 We are now on our third website and still evolving. 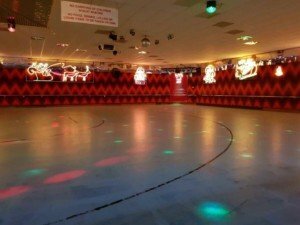 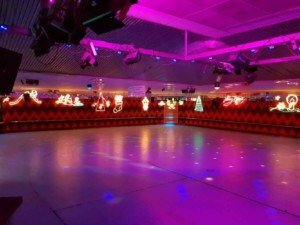 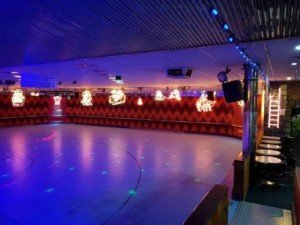 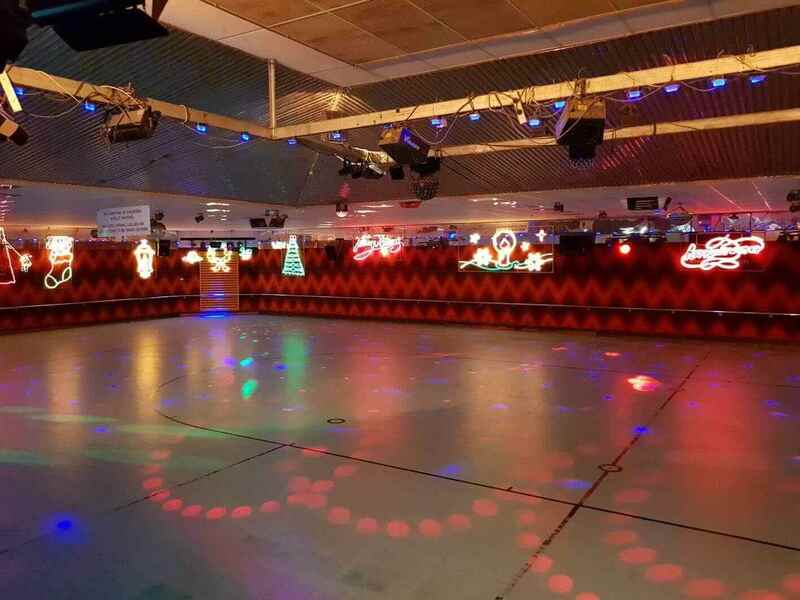 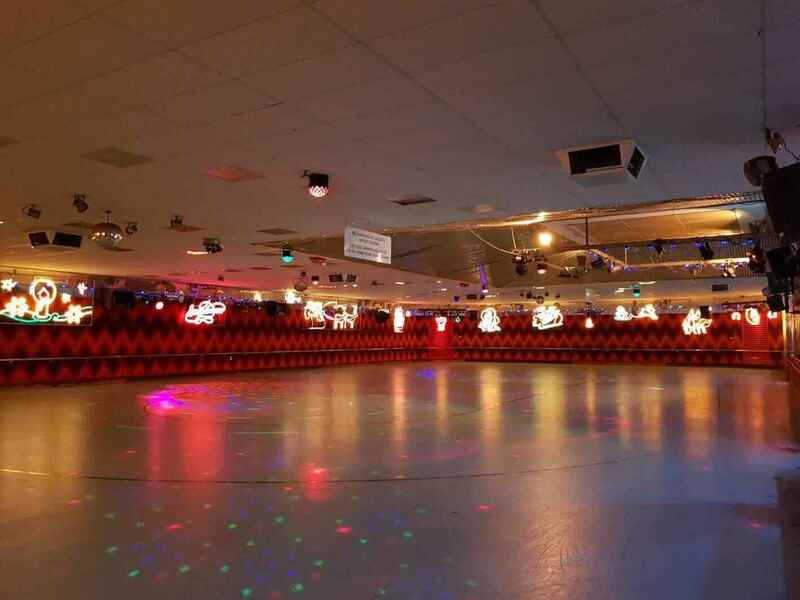 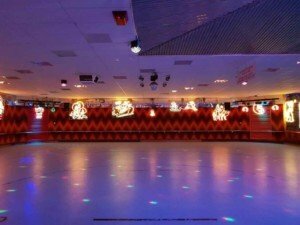 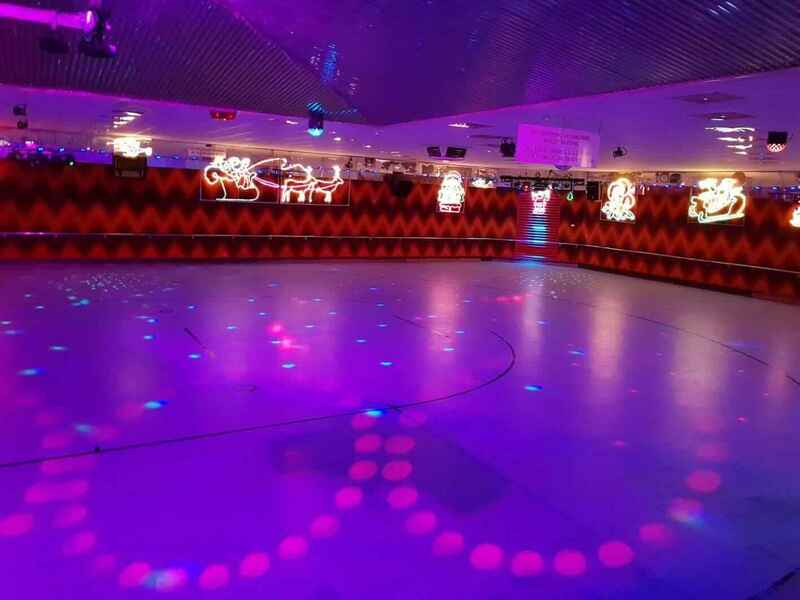 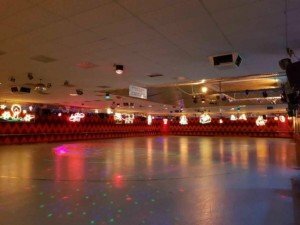 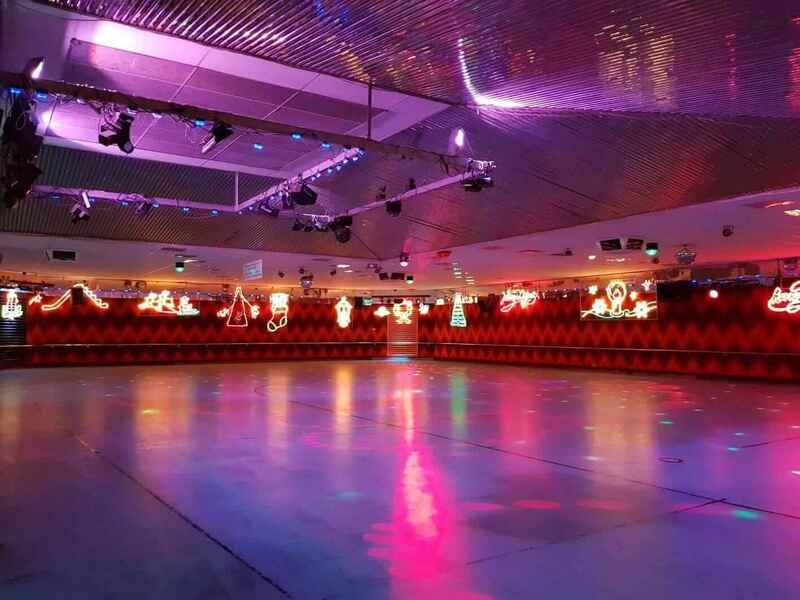 We know this is an old looking Website and we like it this way, however it reflects what Roller Skating is in history. Rolloways is a Family Roller Skating Facility located in O’Connor, West Australia, just four kilometres East of Fremantle. 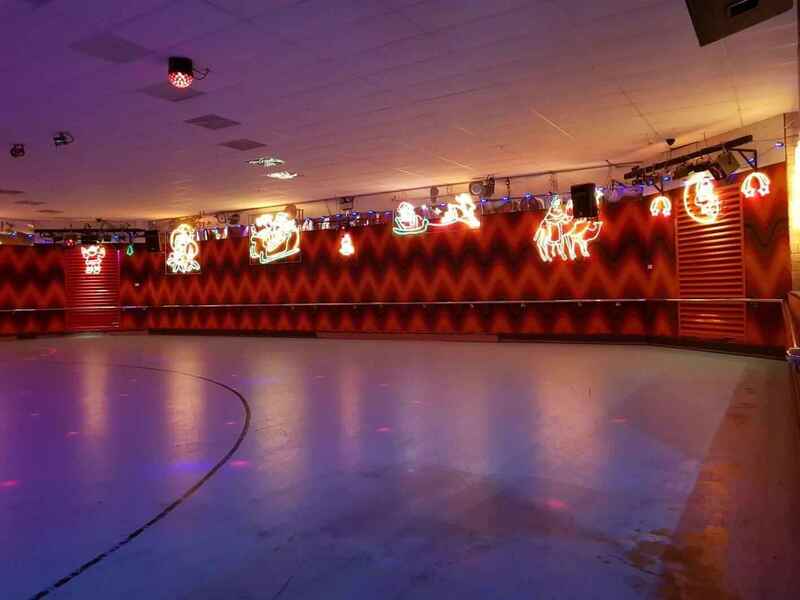 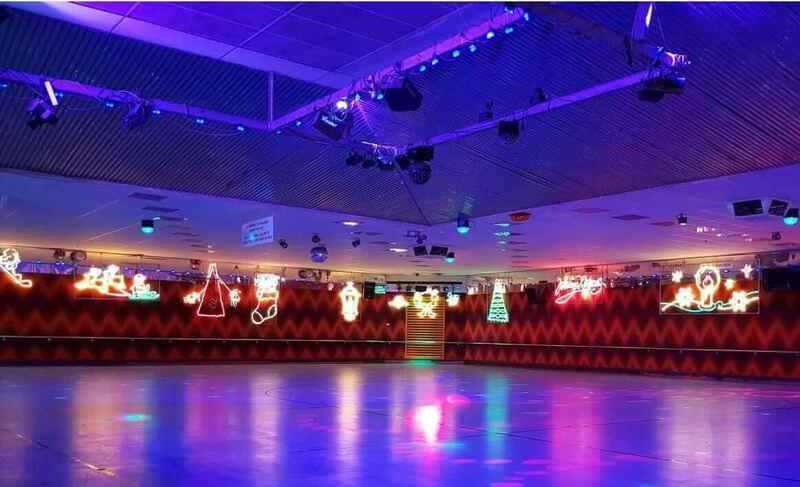 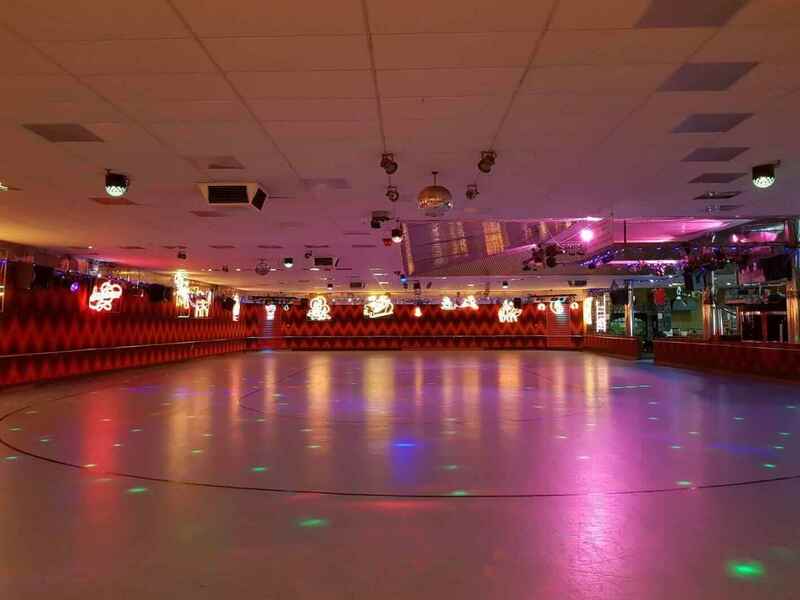 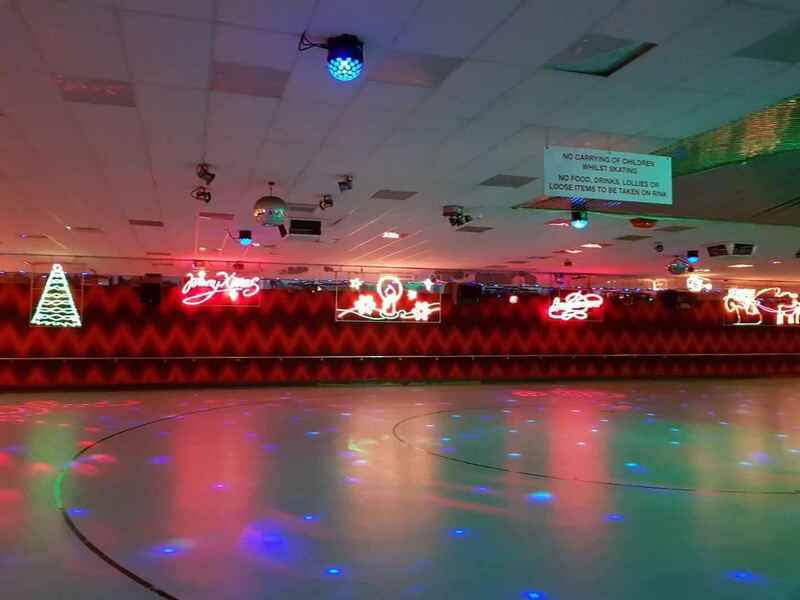 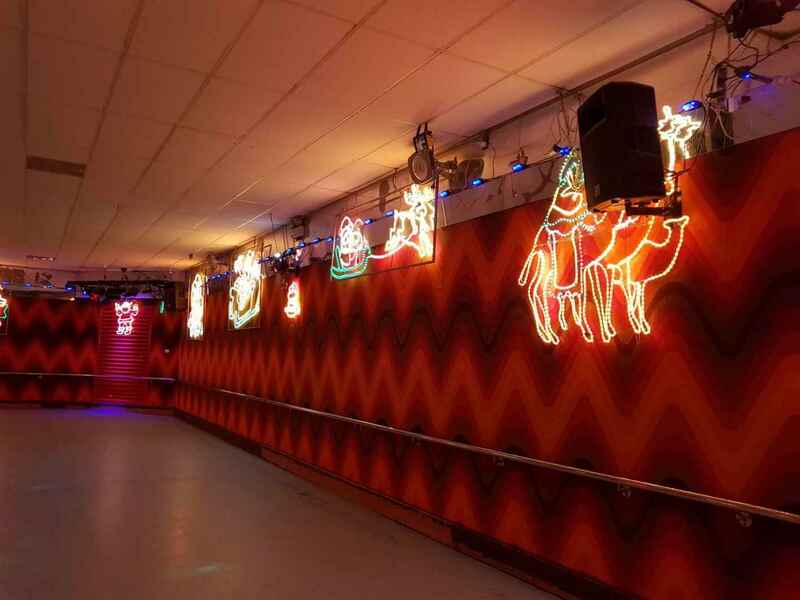 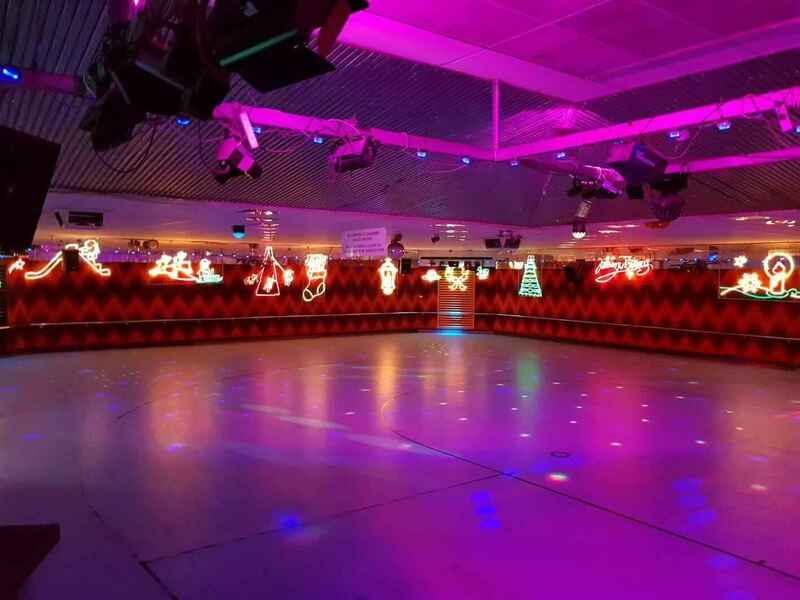 We offer open skating sessions, Skating lessons for all ages, Birthday Parties and much more. 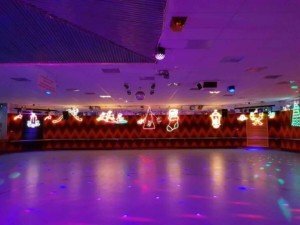 Check out our time tables for our opening times. 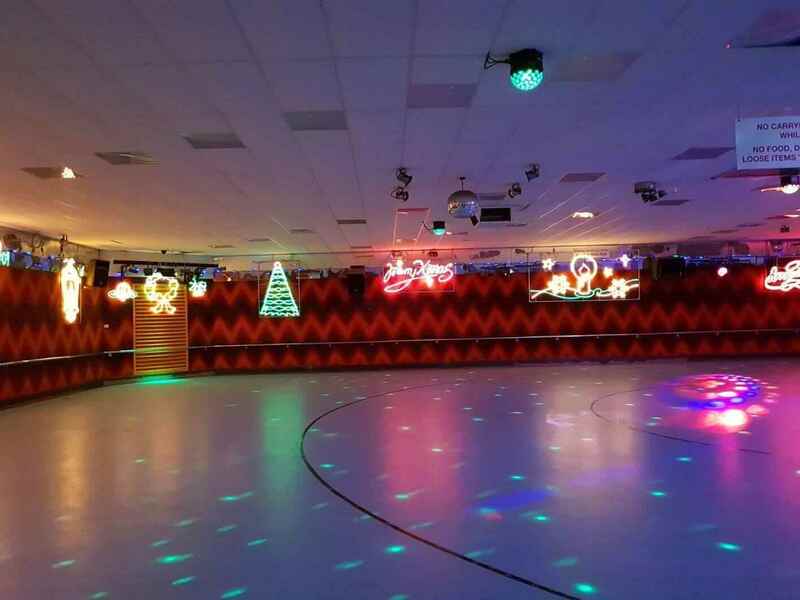 With over 33 years in the business, we know what it takes to create a fun environment for everyone and your birthday party guests. 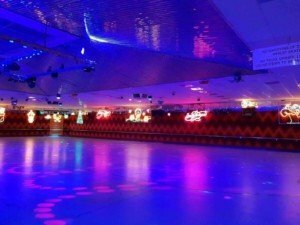 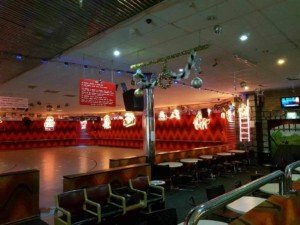 We hope that Roller Skating will continue to be a favourite pastime for generations of Perth locals to come. Rolloways is part of a long history in providing family entertainment in Perth, Western Australia area since 1985. 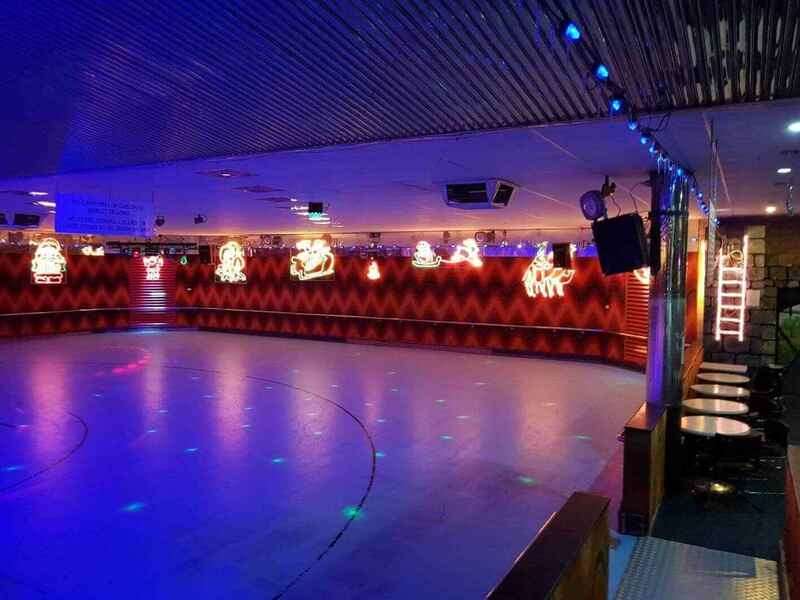 Rolloways is one of the oldest Skating Rinks in Perth and South of the River. 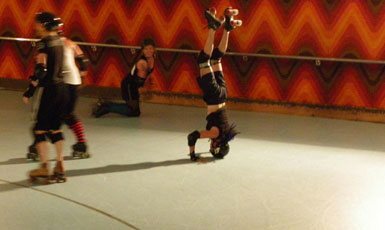 We also like to think that we do things a little differently as we are somewhat a little different than your average Roller Skating Rink. (please compare us with others). 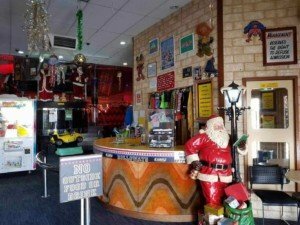 Rolloways is one of Perth’s Family Entertainment Centre and is great for a fun-packed time with Roller Skating, “Best of Perth”, and 20 Arcade Games. 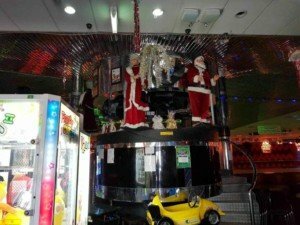 Plus, the kids will enjoy the entertainment provided. 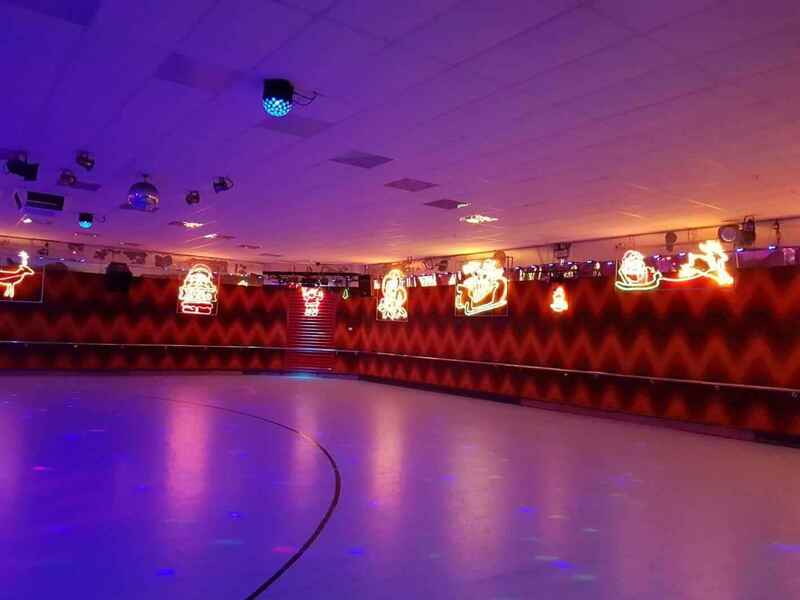 We’re perfect for your child’s next birthday party. 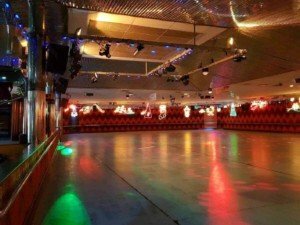 We’re a great place for group events of all types including; Fundraisers, Corporate Events, Anniversaries, Graduations, Reunions, Youth Groups or any other kind of event you can think of. Plus, you won’t ever have to cancel due to bad weather- It’s all indoor and Air Conditioned! 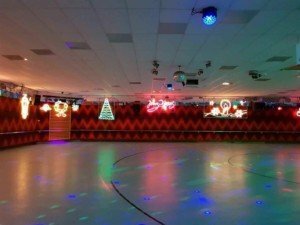 We provide Roller Skating and Family Fun for all ages. 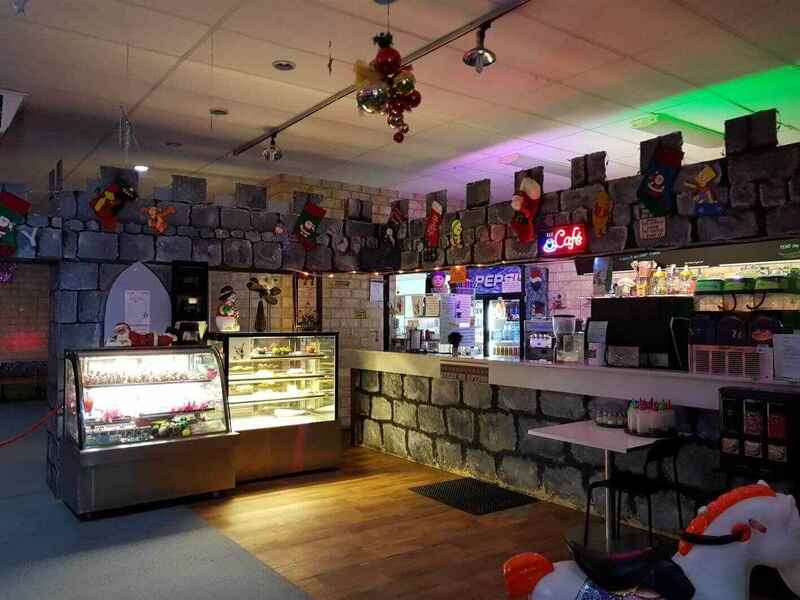 Rolloways has a fully functional Café, Visit our snack bar! 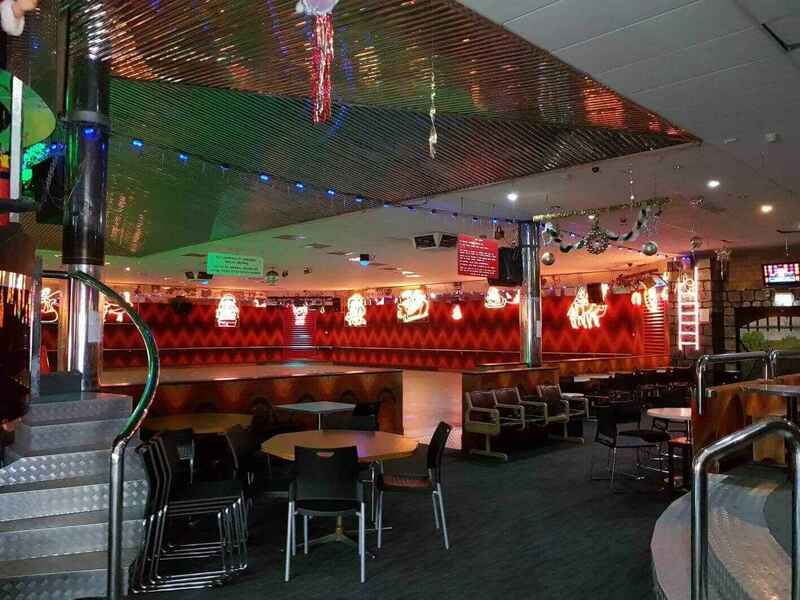 Serving your favourite food and drinks, ranging from simple fried chips to, hot dogs, nice chicken products and more! 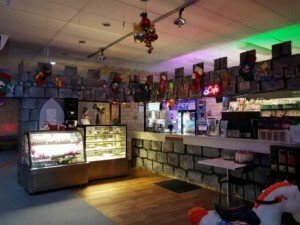 Everyone talks about how good our food is! 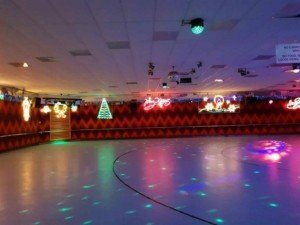 We provide Roller Skating and Family Fun for all ages. 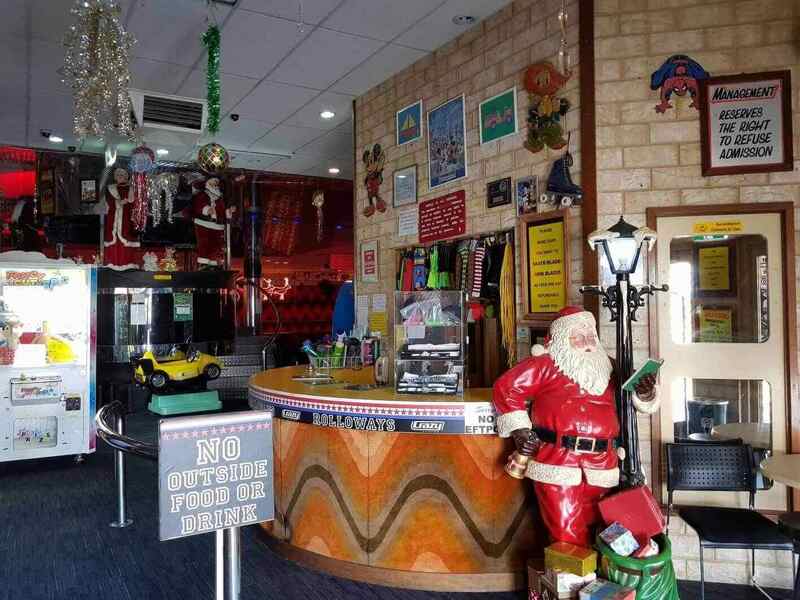 Rolloways features a Roller Cafe full of family favourites. 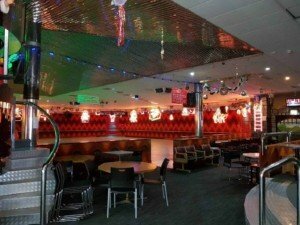 We also offer State of The Art sound systems, live DJs, a fully stocked cafe and a huge arcade with awesome prizes. 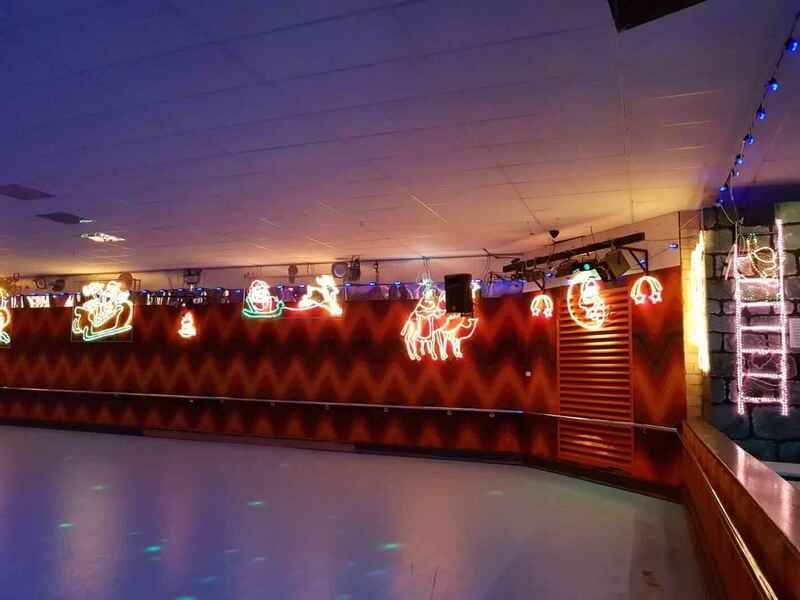 Come join us for kids’ birthday parties, fundraisers for your schools and groups, exercise and family fun for all! 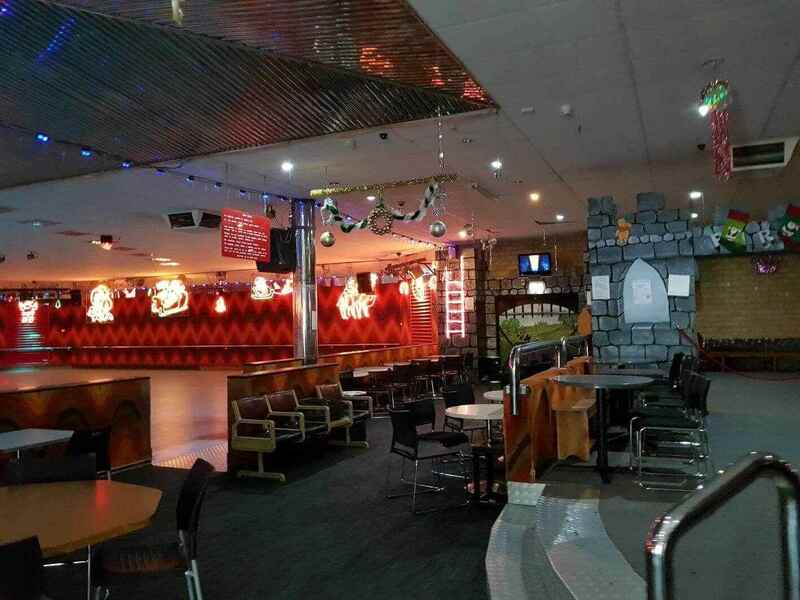 We are trying to be the #1 place in Perth for not only birthday parties but parties of all shapes and sizes! 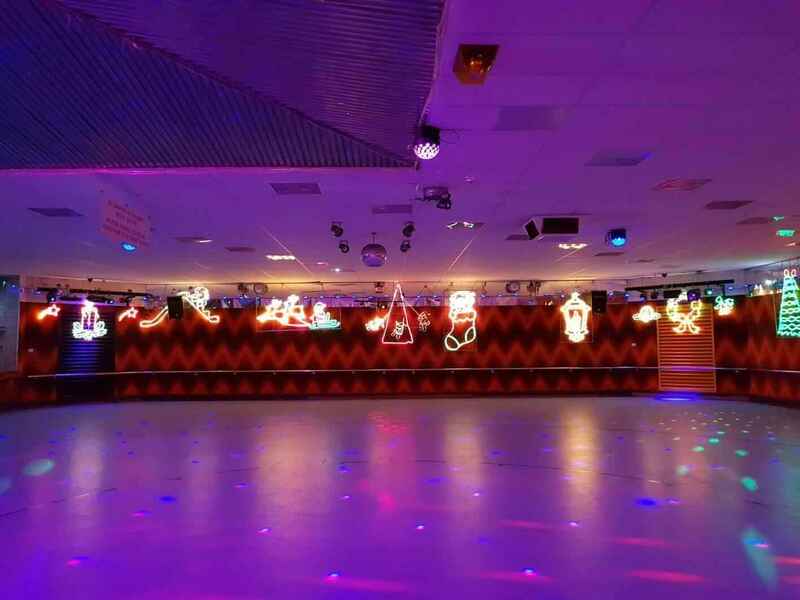 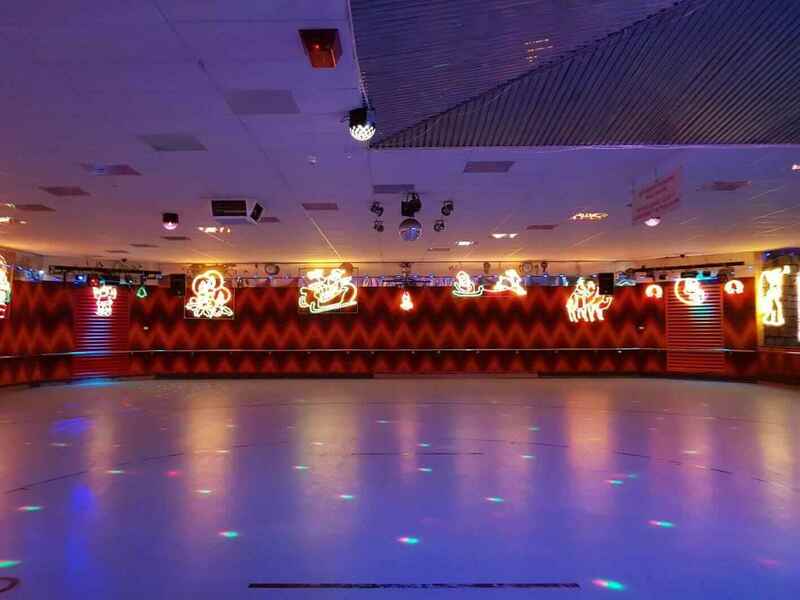 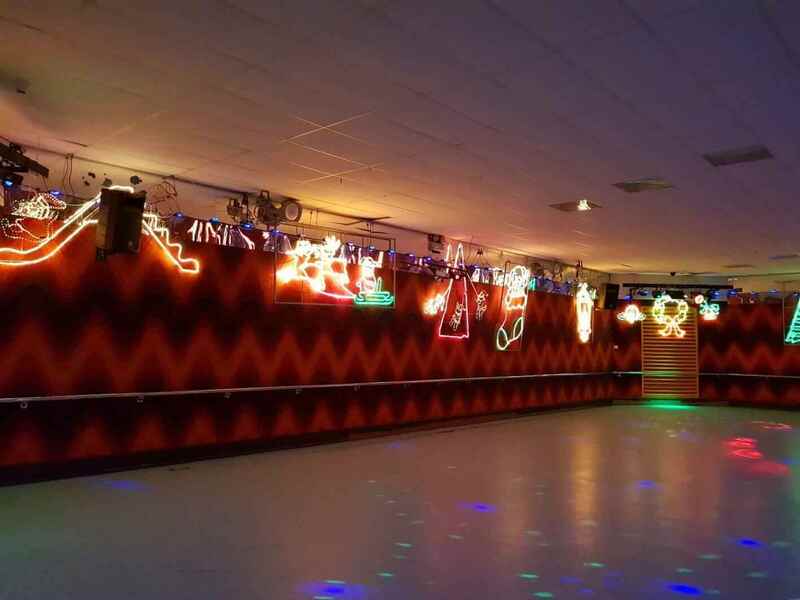 Our mission is to make dreams come true by providing the perfect environment for people of all ages, organisations, schools, clubs and groups to have incredible parties and good times for all types of events! We will continue to carry on improving ourselves with your help as life as we say, is a big learning experience. We reiterate that you should compare us with others and judge Rollowayson what you experience with us. 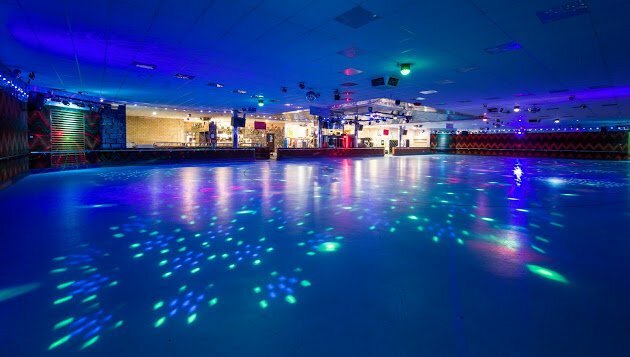 If you are satisfied with what we offer, please leave a review on which ever social media you are active upon; Google, Facebook, Yelp or others. 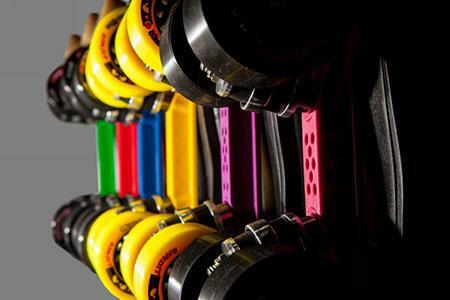 Rolloways has also a fully functional Skate Shop where we stock and sell everything from Inline Skate to Roller Skate, roller derby, spare parts and much more with future projects in mind. 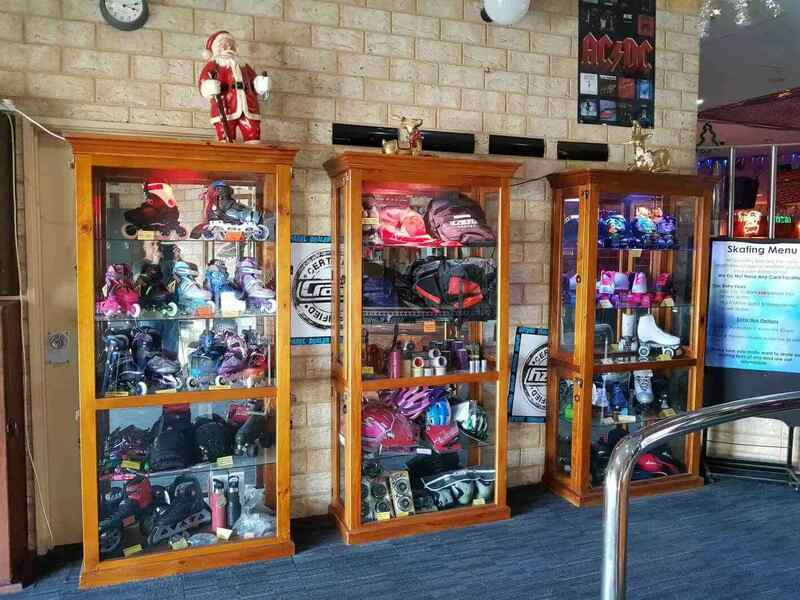 Our goal is to bring the best skate equipment, at the right price, to all our customers in Perth –Western Australia. 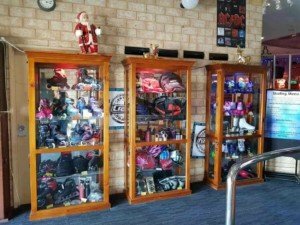 Thank you for taking the time to read the above and Enjoy Our Premises!